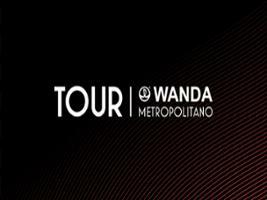 Come experience an unforgettable day in the Wanda Metropolitano. 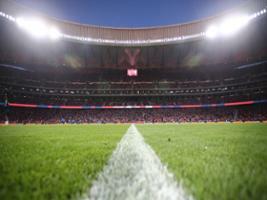 Whether you’re a die-hard Atlético fan or just visiting the city, the Wanda Metropolitano is a sight to see! 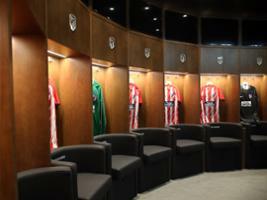 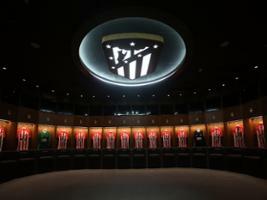 Experience the Wanda Metropolitano as if you were a player and feel the adrenaline when you walk through the tunnel, check out the pitch, stands, mixed zone, press room, and, of course, the dressing rooms. 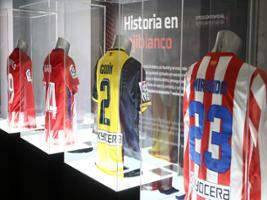 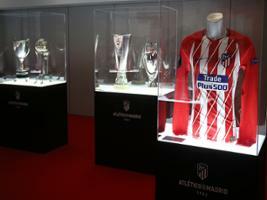 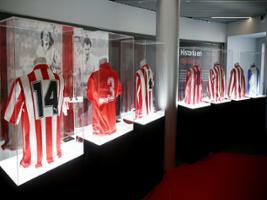 You will be able to visit the Exhibition 'T-shirts and Legend Titles' where you will discover a collection of exclusive objects from the history of Atlético de Madrid and relive unforgettable moments that occurred throughout its 115 years of life. 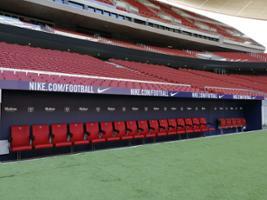 No tours will be made on matchdays.